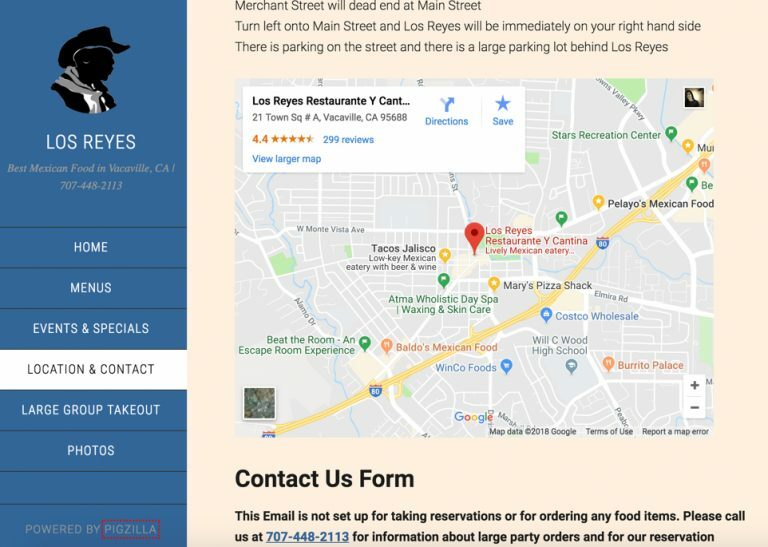 How do I link my website to my Google My Business listing? 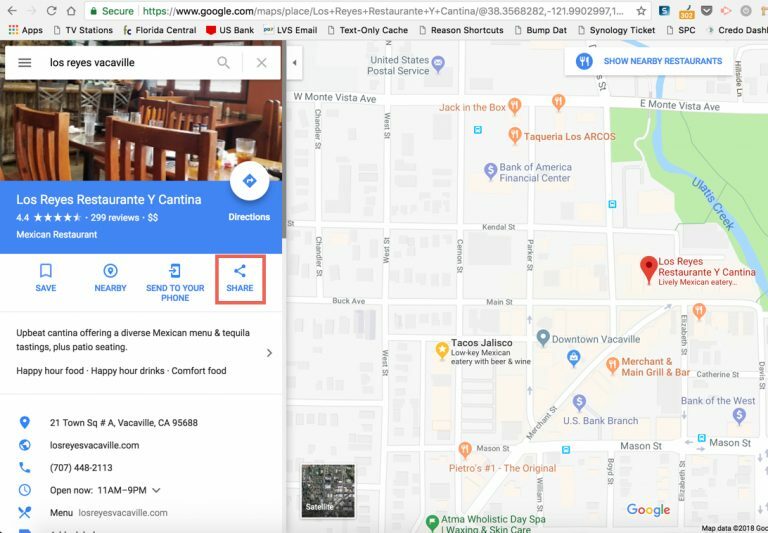 The best way to link your Google My Business listing to your website is to embed a Google Map of your Google My Business listing. 1. 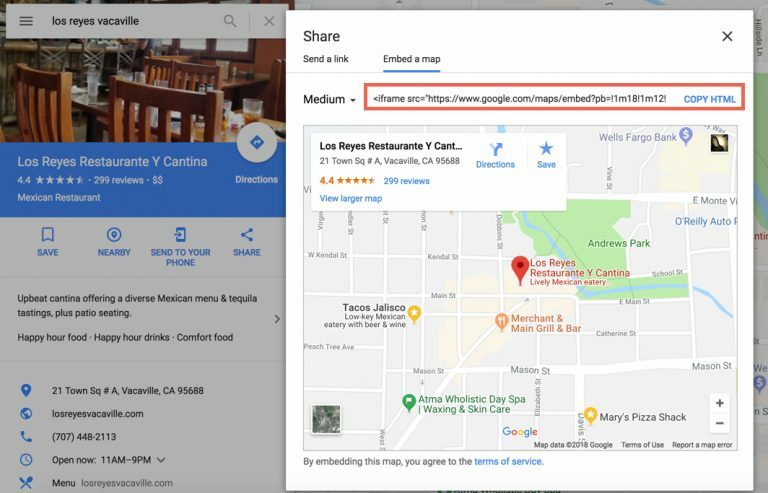 Go to google.com/maps and enter your business name to pull up your Google My Business listing. 2. Click on the “Share” button. 3. 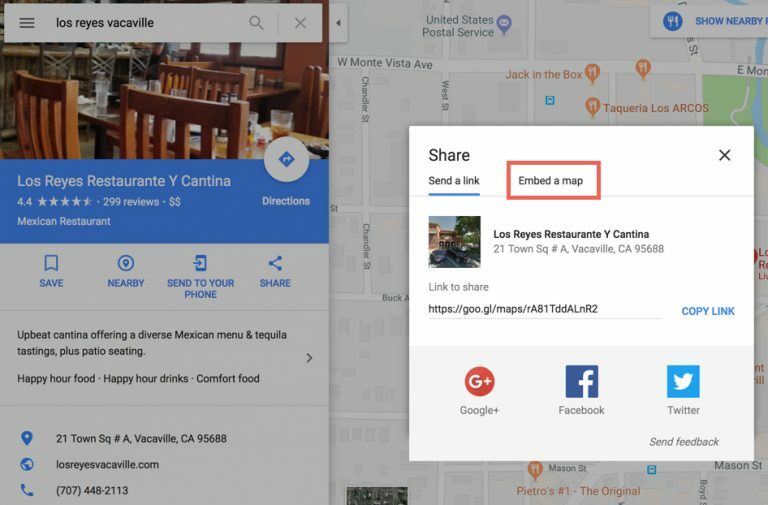 Click on “Embed a Map”. 4. Click on “Copy HTML”. Paste this code into your website. 5. It should look like this when you are done. Check out this page to see more information on this.